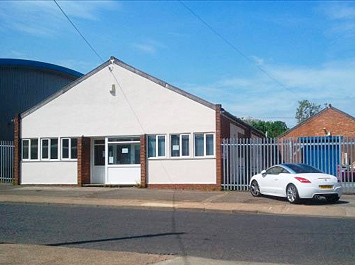 The premises comprise an industrial/warehouse building, fronting the popular Rothersthorpe Avenue. 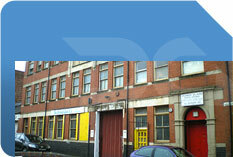 The property is of traditional brick construction and incorporates offices and WC facilities to the front. There are two manually operated roller shutter doors on the side and front elevations. 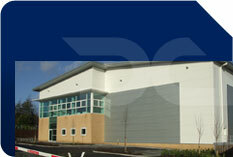 Externally there is a secure tarmac surfaced side yard area, which provides surplus parking for approximately 11 cars in addition to the four spaces provided at the front of the unit.